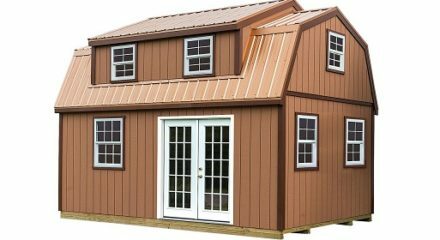 Sentry Buildings shed kits provides a large amount of space for storage of your lawn and garden items or use as a workshop. Featuring a large loft with room enough for storage or additional work area. 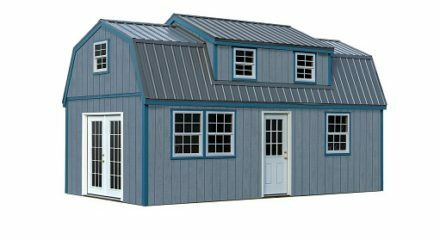 For customers wanting a cabin the Lakewood is an excellent choice to make into a rustic retreat.